Persian shield care – there is special care requirement for Persian shield? 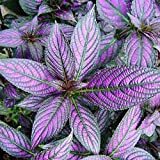 When is the best season to start growing Persian shield? 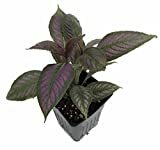 Persian shield season it’s in the spring, if grow indoor can be planted entire year.